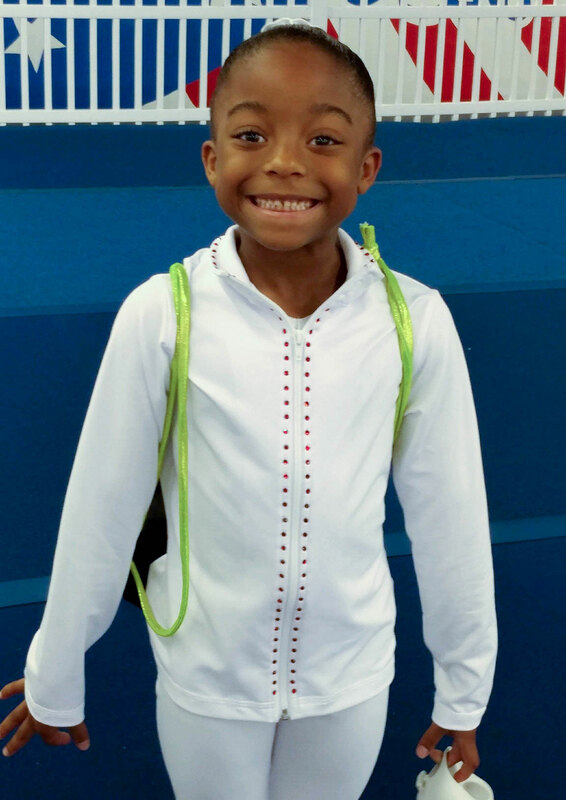 The Florida Elite Developmental Team offers a pathway for opportunities to pursue elite status within artistic gymnastics. 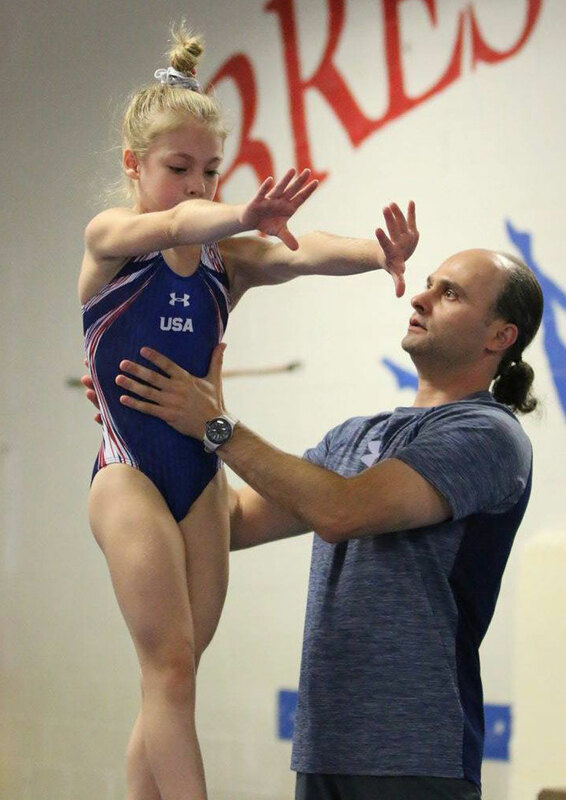 With a foundation of strength training, proficient motion quality, parental support, and nutrition, these athletes are prepared to compete in the TOPS/HOPES program and further their career as representatives of the United States in international competition. Please note, membership on this team is by Coach Vali’s invitation only.